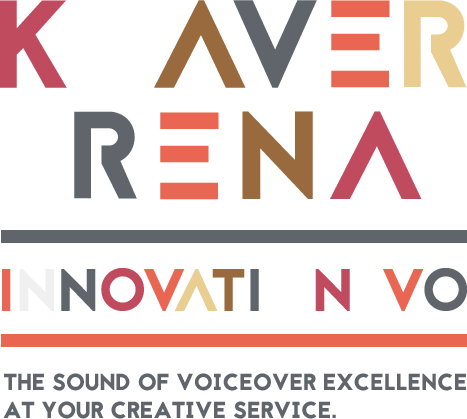 Listen to the extraordinary promo demo of Keaver Brenai female voice over. Promo – campaigns driving viewers to tune in and watch or participate in broadcast media. As a polished and extensively trained natural talent, with a decade of multi-media experience, and a vibrant array of vocal and professional qualities including five years as a network promo voice, Keaver Brenai offers a level of innovative VO excellence not heard or seen every day. The voice of campaign strategies and interactive models. Los Angeles based, African American female voice actor, for promotional canvasses, authoritative, strong, confident, direct, powerful, and resonant. Where promo meets trailer.